FORT WAYNE, Ind. 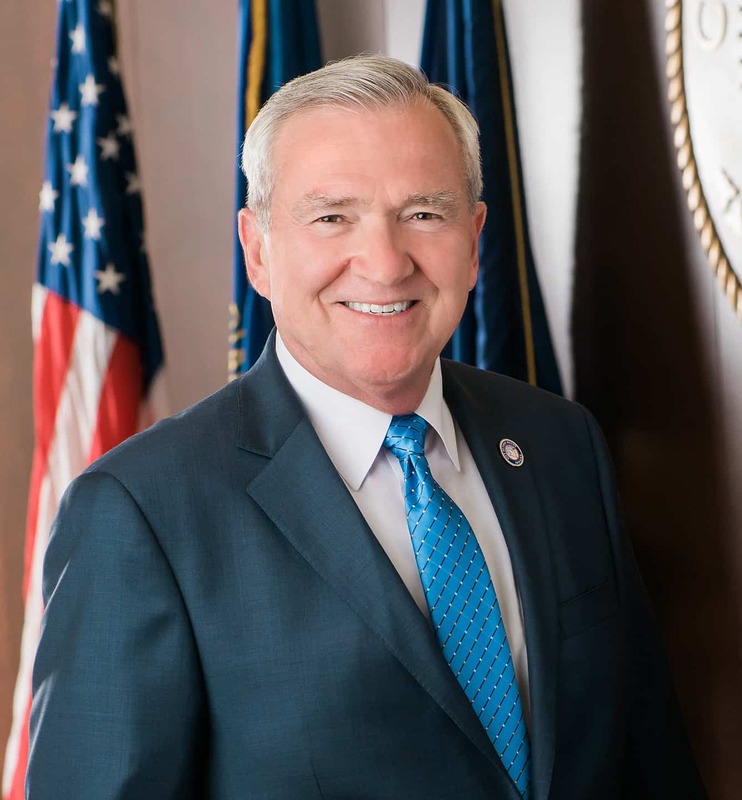 (WOWO) – Fort Wayne Mayor Tom Henry delivered his 12th State of the City address Wednesday at the Grand Wayne Center. The theme for this years’ speech was “Our Future is Now”, and Mayor Henry emphasized the importance of continuing downtown development, last year’s record investments in infrastructure, and the City’s commitment to public safety. Mayor Henry highlighted several new developments that will open in Fort Wayne this year, including The Landing, which will include new housing units, plus commercial and retail space. The 136-room Hampton Inn & Suites by Hilton will also open in July next to Parkview Field, and at Main and Harrison streets, work will begin later this year on a new hotel led by Provenance Hotels and Barbara Baekgaard. Concerning neighborhood infrastructure, the City plans to invest $31-million toward enhancements, which will be a new record. Since 2014, Fort Wayne has made $130-million in improvements to streets, roads, sidewalks, alleys, curbs and street lights. Mayor Henry also took time to address public safety, stating crime is down 15 percent. The Fort Wayne Police Department is also planning to add 22 new officers this year, and the Fort Wayne Fire Department will add 11 new firefighters. Construction on the largest infrastructure project in Fort Wayne history will also continue this year, as the deep rock tunnel project aims to reduce combined sewer overflows and clean our rivers.